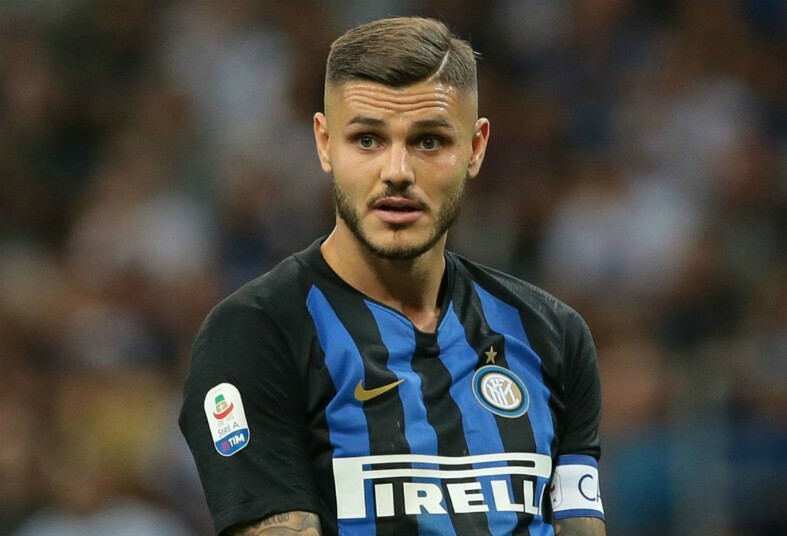 Chelsea target Mauro Icardi has been fined by Inter Milan for turning up late to training, fueling speculation he could leave the club in January. According to The Mirror, the Blues are chasing the Nerazzurri striker in the January window to replace misfiring first choice striker Alvaro Morata and they are willing to meet the £100 million buy-out clause in his current contract. 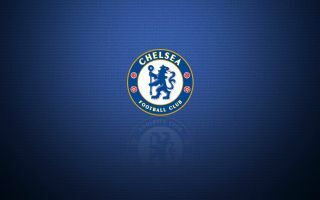 The Mirror reports that Chelsea have been handed a boost in their pursuit of the Argentine star on Wednesday, as he was punished for returning to training late following the winter break in Italy. Icardi cited a delayed flight back to the club from his homeland as the reason for his tardiness, but Inter have still slapped him with a fine which will likely only encourage Chelsea to submit a bid for his services. The 25-year-old has been at his prolific best in Serie A so far this season, netting nine goals in 16 games while also grabbing four in six in the Champions League, but Inter are still some way short of being a force on the European stage. Luciano Spalletti’s men are currently third in the Italian top-flight and while they should secure a spot in next season’s Champions League again after exiting at the group stage this time around, they are a whopping 14 points behind league leaders Juventus. Icardi has the quality to play at the very highest level and at Chelsea, he would have the opportunity to show what he can do in the Premier League – which is arguably the toughest domestic competition in European football. Morata has failed to prove himself since his switch to Stamford Bridge from Real Madrid in 2017, while Olivier Giroud has endured a barren spell in front of goal himself over the last year. Chelsea boss Maurizio Sarri has no option but to look for alternative options up front and Icardi looks the best fit, but it remains to be seen whether or not the club can pull off a deal this month.